Our doctors are highly educated, board certified, and come from all areas of expertise and professional affiliations – Yale University, Cornell Medical School, Duke Clinical Research Fellowship, Mt. Sinai Medical Center, University of Miami Health Systems, Baptist Hospital, and Mercy Hospital. Affiliated Healthcare Centers have been serving patients in the South Florida area since 1979. We are currently proud of our five offices throughout Miami-Dade, Broward and Monroe counties. All healthcare professionals at Affiliated are dedicated to helping you achieve your wellness objectives. Combining skills and expertise that encompass the entire chiropractic wellness spectrum, as well as the medical model, taking the best from each for the benefit of the patient. Our Chiropractic Physicians and Medical Doctors are committed to bringing you better health and a better way of life. Patients seeking treatment at Affiliated Healthcare Centers have a range of Chiropractic and Medical Physicians to choose from. Our staff of medical doctors and specialists in their own fields, are available to examine patients at our office. Among others, we include Orthopedic Surgery, Neurosurgery, Neurology, Podiatry, and Plastic Surgery. All our centers are equipped with the latest technology and services which include laser therapy, spinal decompression, and complete medical testing and treatment. The Medical and Chiropractic Physicians at Affiliated Healthcare Centers and the entire staff have a genuine concern for your well-being! From Crossfit to cycling, sports can expose you to a broad spectrum of injuries. Our therapists will work with you to keep you in the game and performing at your best. Getting hurt at work can take a serious toll on your physical and mental health. Our specialists can tailor your treatment to your job and your injury to get you back to work faster. The body has the ability to heal itself without the use of drugs if the muscles, nerves, joints, and bones are properly aligned. Speak with our doctors to see if chiropractic medicine is right for you. Even a slight fender bender can cause soft tissue injuries which may not cause pain for months or even years afterwards. 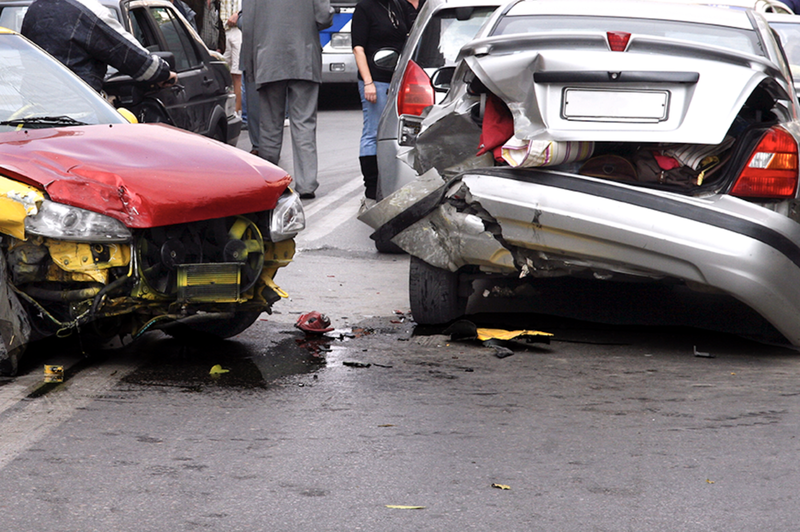 Let our team of specialists help diagnose and treat your auto accident injuries. 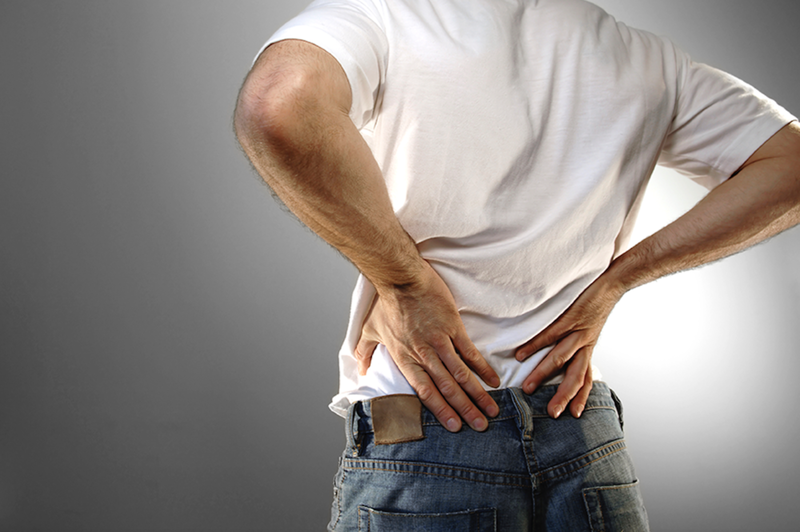 In the United States, one of the most common causes of unintentional injuries are from falls. Falls can cause a variety of injuries, so let our team of therapists help you to identify and treat your pain. Dr. Garcia is originally from Miami, Florida. He received his undergraduate degree from The University of Texas at Austin and his Doctorate in Chiropractic from Texas Chiropractic College. Dr. Garcia has over 18 years of experience helping those injured whether from sports or accidents. Dr. Barry Burak has been a chiropractor for over 40 years. He earned a Bachelor in Business Administration from the University of Miami and a Doctorate in Chiropractic from the New York Chiropractic College. Dr. Burak is a fellow of the American College of Chiropractic, recipient of the Friends of 440 Service Award and the Miami-Dade College Alumnus Distinction Award. In addition, he serves on 7 community boards, and contributes and volunteers with over 30 non-profit organizations across South Florida. Dr. Goodrich was born and raised Miami, Florida. He attended Logan University in St. Louis Missouri where he received a Bachelor’s degree in Human Biology and Doctor of Chiropractic. Dr. Goodrich has been practicing in Florida for over 19 years. Dr. Altman is originally from Toronto, Canada. He received his Bachelor of Science degree and Doctor of Chiropractic degree from Parker University. He furthered his education with his M.D. degree from Ross University School of Medicine. Dr. Altman currently practices Chiropractic in Florida. He has 17 years of experience in the healthcare field and enjoys helping patients injured from sports and auto accidents. Dr. Iris Garcia was born in Managua, Nicaragua and was raised in Miami, Florida since the age of three. She graduated from Florida State University with a Bachelor of Science in Human Sciences. Dr. Garcia received a doctorate of Chiropractic from Palmer College of Chiropractic Florida. She is dedicated in treating patients with accident related, sports related, and work related injuries. Dr. Orozco is originally from Miami, Florida. He received his undergraduate degree from The University of Florida and his Doctorate in Chiropractic from Palmer College of Chiropractic. Dr. Orozco has over 12 years of experience helping patients in his hometown. Our doctors are leaders in their fields, and would be happy to share their expertise with you to ensure you receive the very best care. Affiliated Healthcare - Our Mission is to provide quality healthcare services to our patients, relieve pain, and promote wellness consistent with the best care we can offer at the highest value for all concerned. Our state-of-the-art surgical center is located on the second floor of Affiliated Healthcare's South Miami office. It is equipped with the latest technology and services which include, among others, the use of the C-Arm X-ray Image intensifier in addition to offering orthopedic, neurological, podiatric and plastic surgeries. Ready to take control of your pain? Fill out the below form for a consultation.